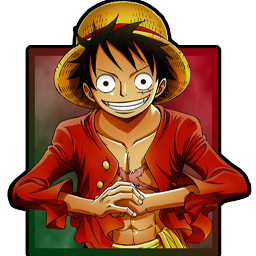 Hello and welcome to @"Luffy." Welcome to Chat World chat forum so good to see a new member to our site Please have fun posting and Please keep to our simple rules. Please post your hart out we want your Brains oops I mean your input in the threads.